At Healthy Bodies Clinic, in Castle Bromwich, Birmingham.  Sports Therapy is a system of prevention and treatment that is beneficial for sports related pain and injury. 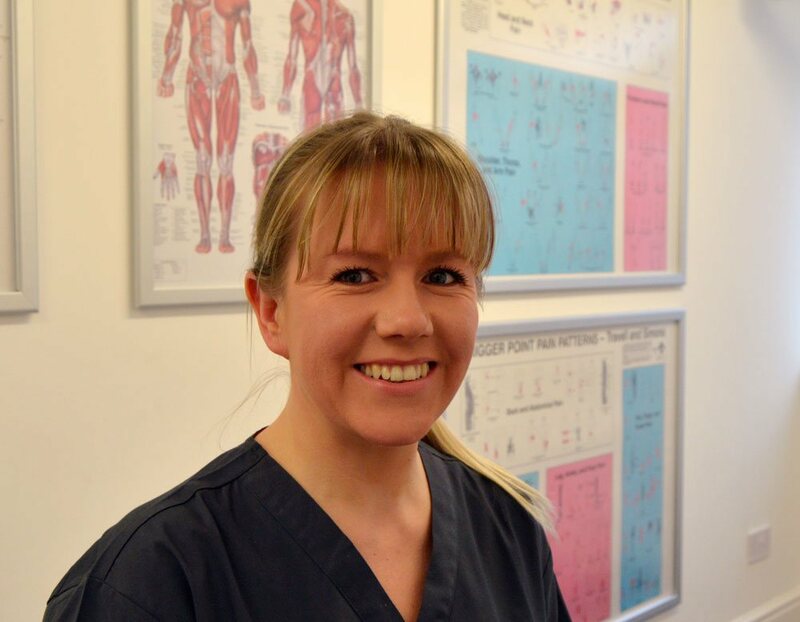 At Healthy Bodies Clinic in Castle Bromwich, Birmingham we help people experiencing common complaints such as low back pain and sciatica, neck and shoulder pain, sports injuries and pregnancy related complaints. 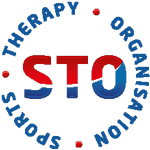 Our most popular therapies include Manipulative Therapy for spine, muscle and joint complaints, Sports Massage for sports pain and injury, Medical Acupuncture for chronic muscular pain, and Pregnancy Massage for pregnancy related complaints. People often ask us what type of therapy is best for them. For most common complaints, treatment will usually consist of a combination of therapies and techniques. These may or may not include manipulative therapy, sports massage, deep tissue massage, medical acupuncture, electrotherapy, exercise, kinesiology taping, and self management advice. However, sometimes people prefer to book an appointment for a specific type of therapy, and that’s fine too.